June is National Rose Month. Roses have a long and colorful history. They have been symbols of love, beauty, war and politics. We see proof of this everywhere. The study of fossils reveals that the rose has existed in America for age upon age. We have always cultivated roses in our gardens. Our first President, George Washington, bred roses, and a variety he named after his mother is still grown today. The White House itself boasts a beautiful Rose Garden. We grow roses in all our fifty States. We find roses throughout our art, music, and literature. We decorate our celebrations and parades with roses. Most of all, we present roses to those we love, and we lavish them on our altars, our civil shrines, and the final resting places of our honored dead. The Congress, by Senate Joint Resolution 159 has designated the rose as the National Floral Emblem of the United States and authorized and requested the President to issue a proclamation declaring this fact. I have loved roses ever since I received my first bokay, which makes sharing my roses with others very important to me whether in a vase, a story or a picture. If you were here I would be sure you had a vase of flowers before you left, but for now … I’ll share pictures of some of the roses blooming in my garden. . .
Wouldn’t this be a great time to join the American Rose Society or a local society for the companionship of others who grow roses and for the great opportunities to learn more about Amerian’s most beloved flower. In this organization I have met some amazing people of all ages. 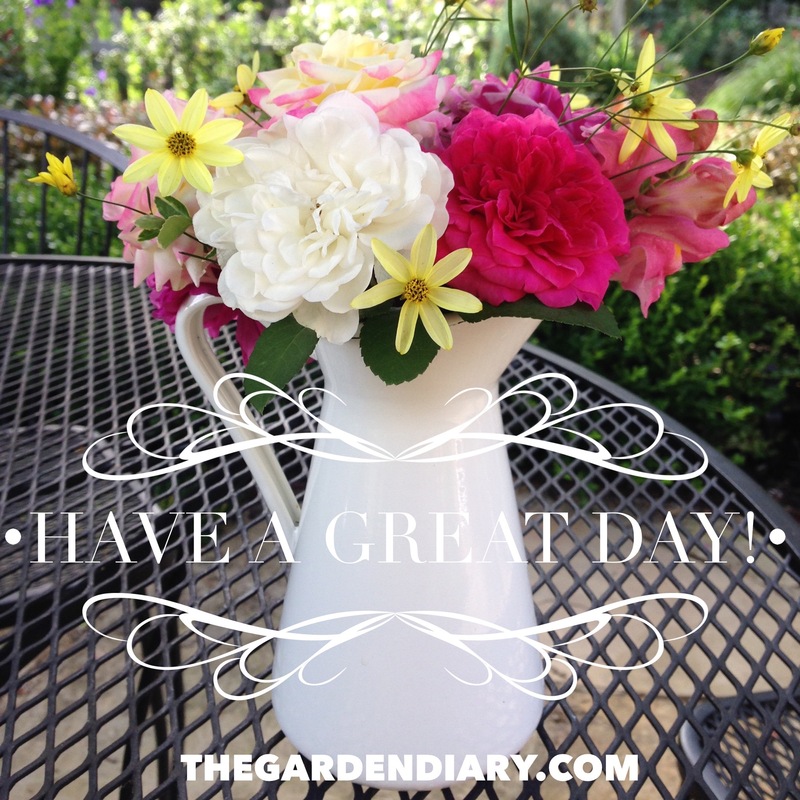 We are all at different stages of the gardening experience and have different passions. Some are into just growing while others with the competitive spirit, enter the most amazing blooms and arrangements in competitions! We have those who use chemicals and others who are all organic. Some members have 1 rose and some have 500 roses. This year we have members coming from Marion, Kokomo, Bloomington and most of the surrounding burgs! Last week we had 50 people show up for our meeting. These are exciting times. The American Rose Society is now offering a four-month trial membership for only $10 to anyone who is interested in becoming members of our organization. 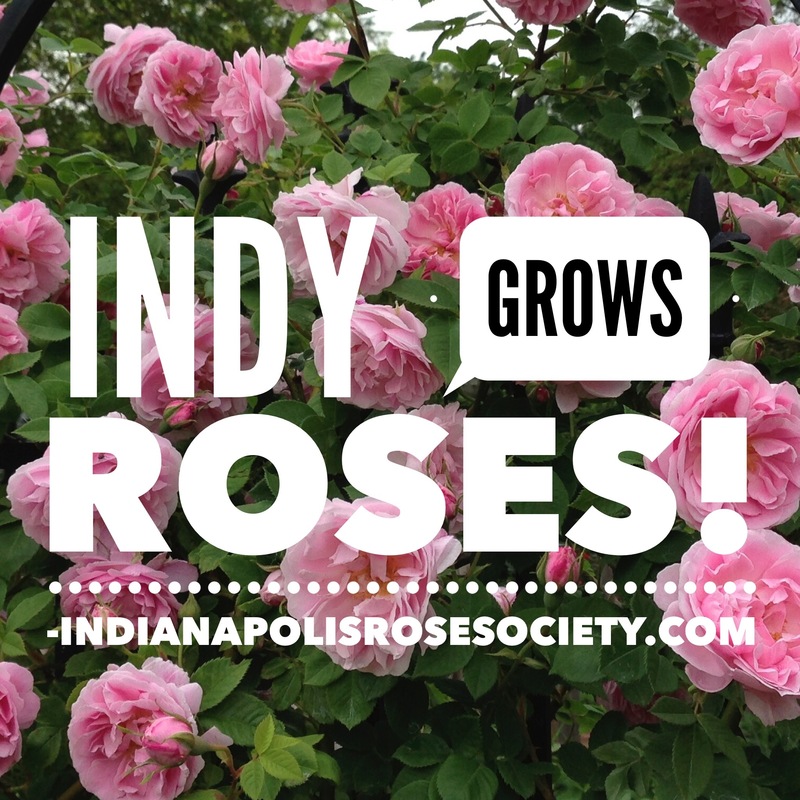 Most ARS members are home gardeners who enjoy growing roses and want to expand their knowledge of rose culture. And my fav member benefit currently is the monthly newsletter. I am the editor! To see a sample of the newsletter, read on here. For the trial membership, complete the online form or call 800-637-6534. Do you plan to post a photo each day? I might do that this year. I LOVE your blog, Teresa!! If you have time, I’m hoping you will put up an article on preparation for and entering of your roses in the local rose show. I live in Boise, Idaho and our show is less than a month away. I’m always interested in tips from fellow rose gardeners and pros, and you certainly fit that bill for me. I am a member. I do not receive the newsletter so will go signup for that right now. I’m glad you’re the editor, btw, because I think you write beautifully. Your “voice” is so clear. Thank you! 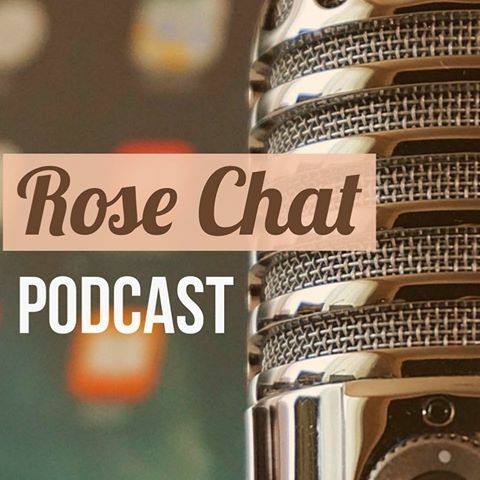 Contact Jon@rose.org and tell him you are a member but do not yet receive ROSES & YOU newsletter. Let me know when you get that straightened out and I can see about getting you back copies. Thank you Teresa, I will.